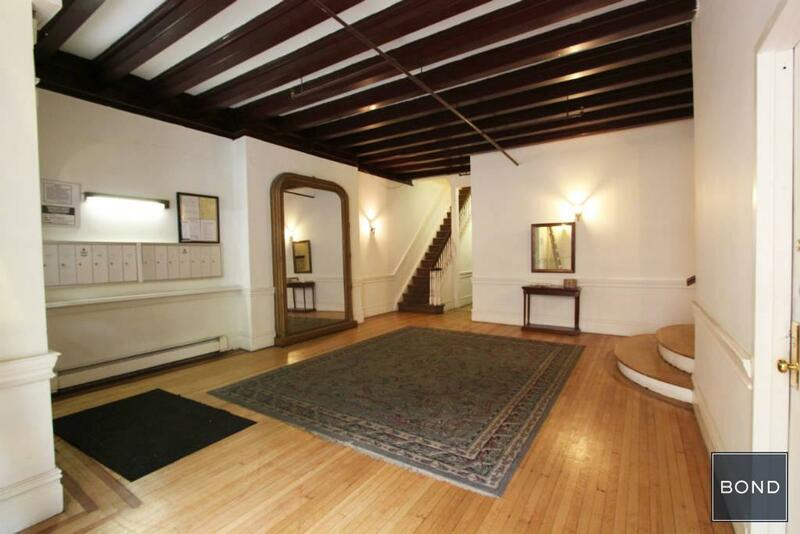 MASSIVE GREENWICH TOWNHOUSE RENTAL APT!!! GOLDCOAST!!! 1300 SQ FT!!! GROUNDFLOOR!!! 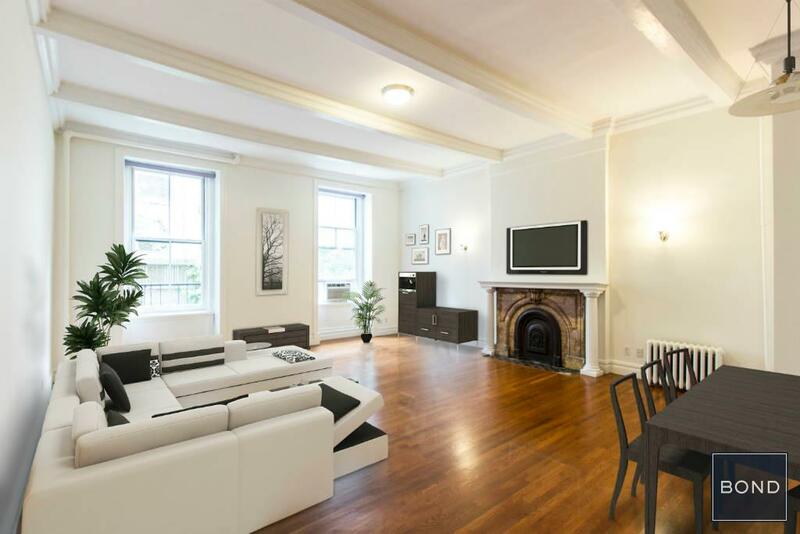 Rarely available, quiet, south facing 2 bedroom/2 bathroom residence located in the historical Renwick Terrace Townhouses at 20 West 10th Street. 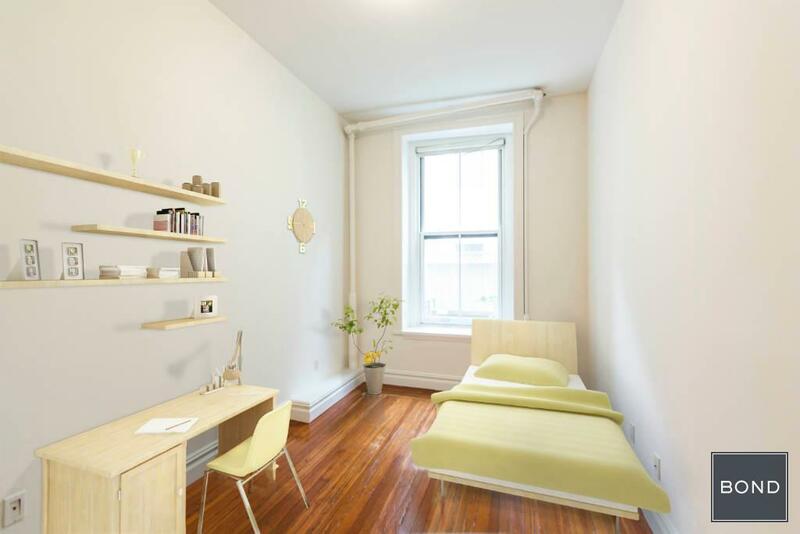 Located on one of the only remaining intact tree-lined mid-19th century blocks in all of Manhattan, this charming abode was once home to internationally renowned artist Guy Pene du Bois during the turn of the century. #1RW features a sprawling, 20' x 20' living room with deco fireplace, pass-through kitchen with stainless steel appliances and granite countertops, two king-sized bedrooms, three large walk-in closets, stackable washer/dryer, two marble bathrooms, 14ft beamed ceilings and original details, built-in custom bookcase, tons of natural light and boundless charm. 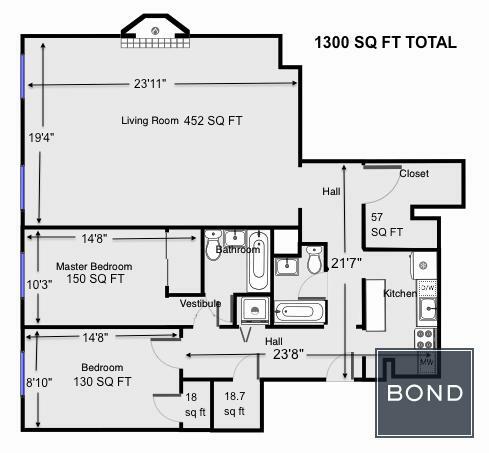 Approximately 1300sqft. 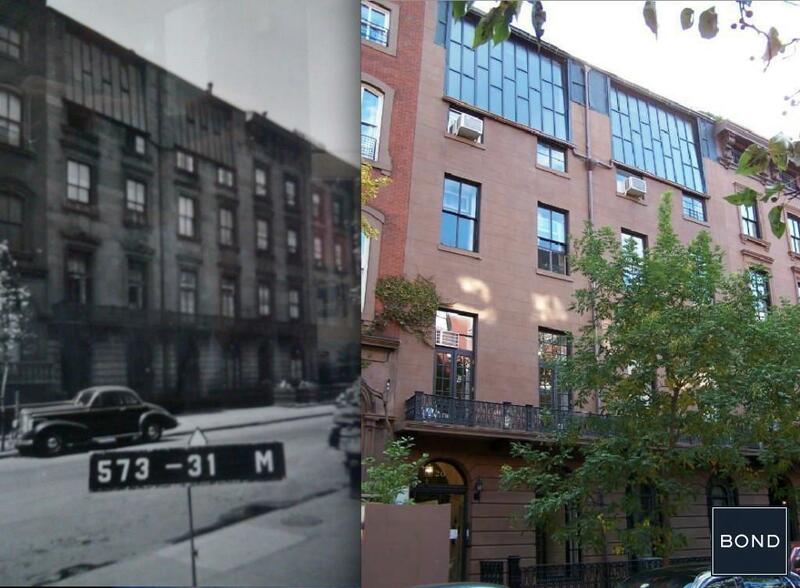 The Renwick Terrace Townhouses are located right in the heart of the historic Greenwich Village neighborhood. 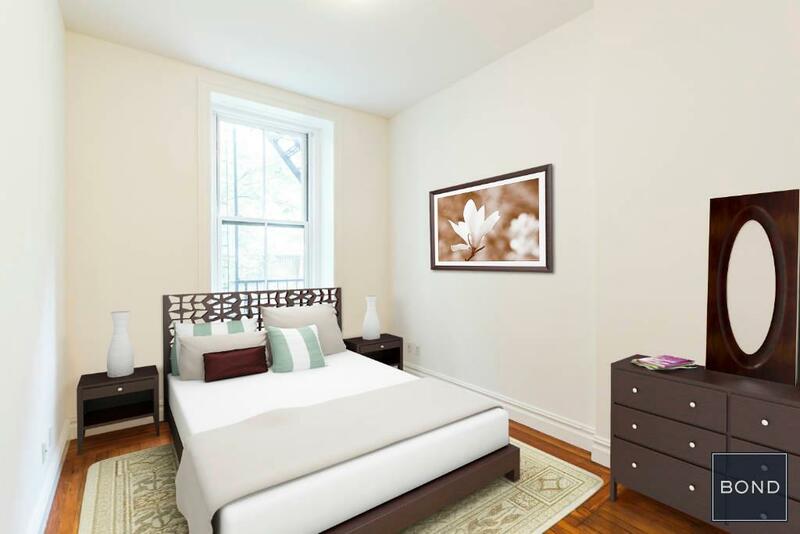 Situated just minutes away from Washington Square Park, Union Square, West Village, Chelsea, East Village, along with all of the village's renowned shopping, dining and entertainment. Easily accessible to A/C/E/B/D/F/M at West 4th Street and N/Q/R/4/5/6/L at Union Square. Friendly and attentive super on-site. Pets welcome on a case-by-case basis. Reach out to schedule a private viewing for this rare find, or check the open house schedule.